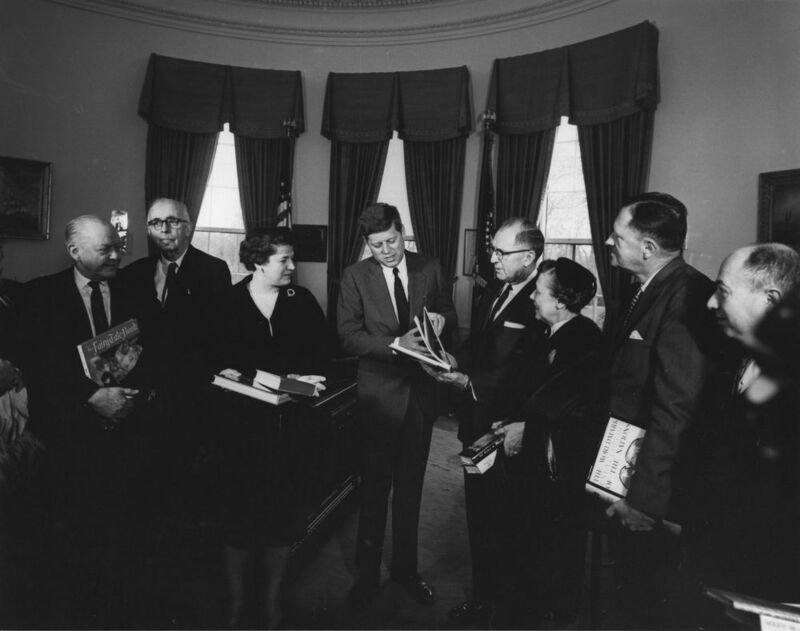 Welcome to the JFK Library Archives' online research guides. Here you may find guides on subjects reflected in the Library's holdings. Each guide provides links to a range of relevant resources: archival holdings; secondary sources; Library blog and Tumblr posts; online media galleries; and more. While not exhaustive, the guides are comprehensive in scope and offer useful leads for exploring subjects of interest. In addition to using these subject guides, researchers are encouraged to search and browse our digital archives, which provides links to information about our archival holdings (finding aids, abstracts, and more), as well as links to digitized archival materials, where available. A useful place to begin one's search is here: Search or browse our collections.